STATE7 » Radio Dhangadhi 90.5 Mhz. 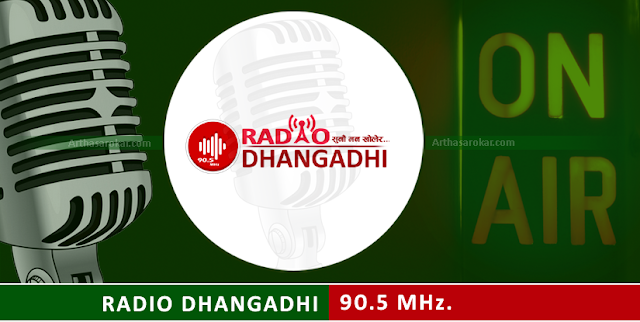 Radio Dhangadhi is most listened radio in Dhangadhi. It is the most popular radio station in Far western region of Nepal. This radio focuses on News, views, ideas and information concerning prople's right of far western region of Nepal.